Take a multi-award winning coastal wilderness cruise along the spectacular coastline between Eaglehawk Neck and Port Arthur. Join the search for the wildlife that is abundant in the area, such as seals, dolphins, migrating whales and bird life. 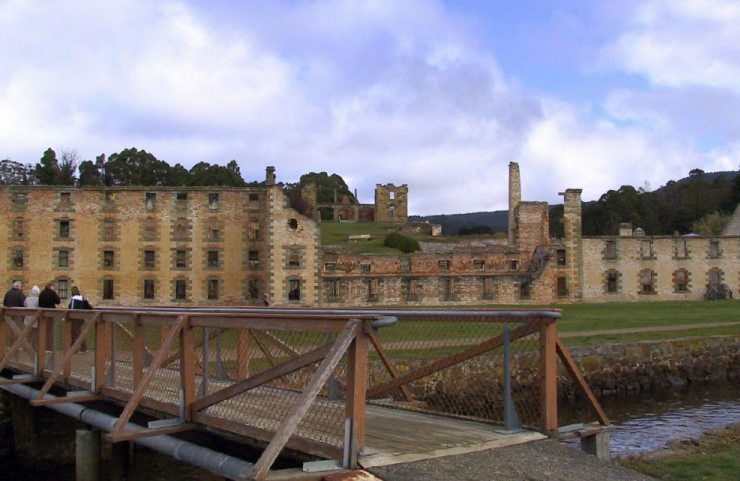 After the 3 hour long cruise, arrive in Port Arthur where you will receive a guided tour of this amazing historical site dating back from the start of Australia's European settlement. Depending on the weather conditions, cruise may depart from Port Arthur to Eaglehawk Neck where the coach will pick-up passengers and then drive back down to Port Arthur. Lunch would then either be at Eaglehawk Neck or Port Arthur.